Mythical bassist, Trevor Bolder was born on June 9th, 1950 in Kingston upon Hull, East Yorkshire, England. THE CHICAGO STAR BLUES BAND #? Again, no other info at all. 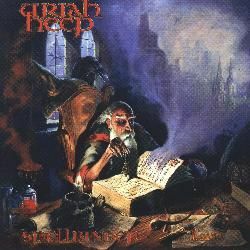 They released the single ´Fourth hour of my sleep / Powers of darkness´ in 1970. 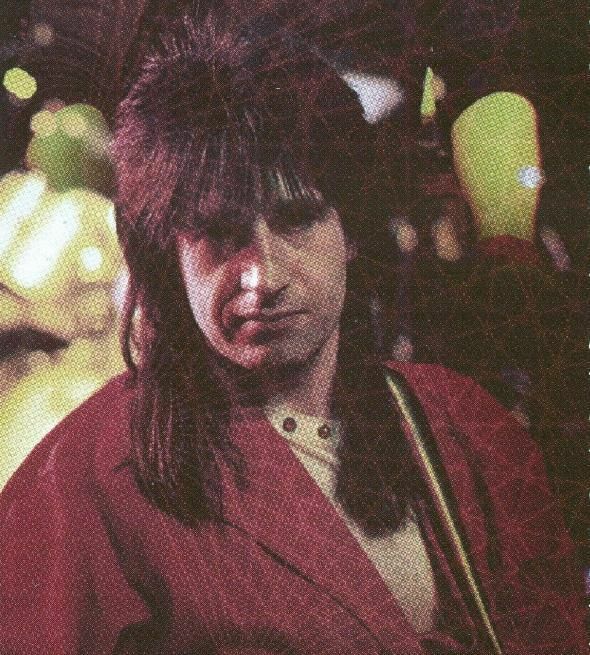 Trevor Bolder played in The Rats along with Mick Ronson, but can´t find info about the complete lineup(s). Any help, please? Some months later, after the release of the masterpiece album The rise and fall of Ziggy Stardust and The Spiders From Mars, the band was dubbed The Spiders From Mars. But Fisher´s stay in the band was short as he only played two gigs with them. But again, Lumley didn´t stay too long. 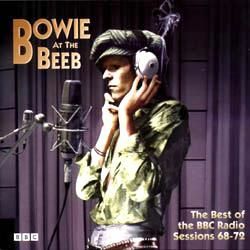 Graham appeared in some BBC sessions with Bowie in May 1972, as documented in Bowie at the Beeb. 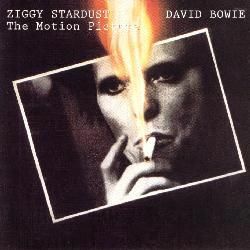 This was the band that played at the famous farewell concert as shown in the Ziggy Stardust - the motion picture in July 1973. 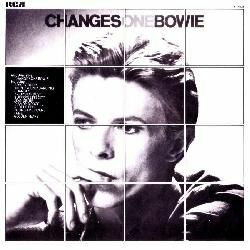 After that, Bowie dissolved his Spiders From Mars, and apparently retired from music... but not for so long. 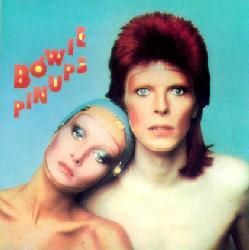 After releasing Pin ups, an album made of covers of songs Bowie always loved (from The Kinks, The Who, Pink Floyd, The Easybeats, The Yardbirds, Them... and The Mojos, a band where Aynsley had played! 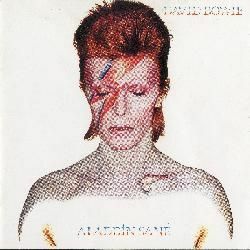 ), the remaining survivors from Spiders from Mars, the great ones Mick Ronson and Trevor Bolder leave David Bowie. + unknown 3 horn section. Help! They played for this show, as well as Marianne Faithfull, The Troggs and a Spanish group called Carmen (ooops!). 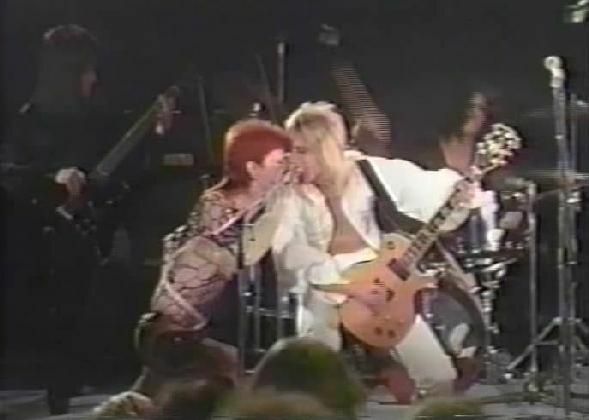 By the way, this was the only live show Aynsley ever did with Bowie. Zachary Alford, Carlos Alomar, Guy Andrisano, Kevin Armstrong, Adrian Belew, David Bowie, Sterling Campbell, Mark Carr-Pritchard, Ava Cherry, Alan Childs, Robin Clark, Neil Conti, Richard Cottle, Dennis Davis, Thomas Dolby, Gail Ann Dorsey, Steve Elson, Jeanie Fineberg, Matthew Fisher, Herbie Flowers, Ken Fordham, Rick Fox, Peter Frampton, Reeves Gabrels, Dennis Garcia,... up to 76 musicians. They recorded 4 tracks that remained unreleased until a couple of them were included as bonus in the reissue of The man who sold the world. Nothing came from this combo, and they finally split after a few months. + unknown drummer and backing vocalists. Help! 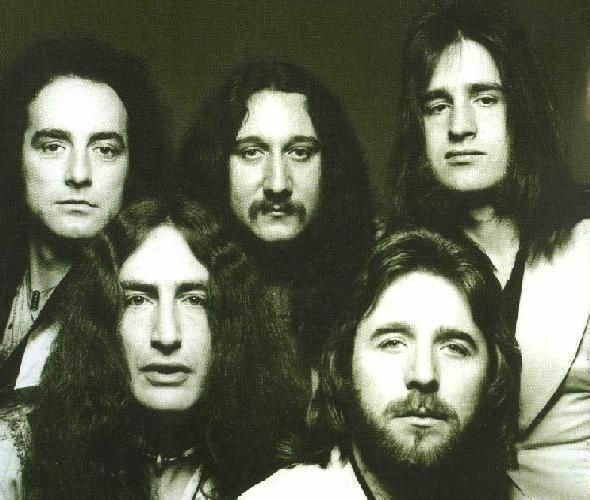 I´m missing some of the singers, as well as the drummer (probably Ritchie Dharma? ), so any additional info would be very welcomed! They released a self-titled album, Spiders From Mars with help from their mate Mike Garson on keyboards, but split soon later in 1976. But in October 1979, Kerslake and Lawton leave. 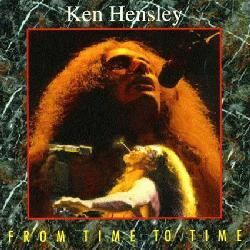 But in May 1980, founder member Ken Hensley leaves the band to start his solo career. 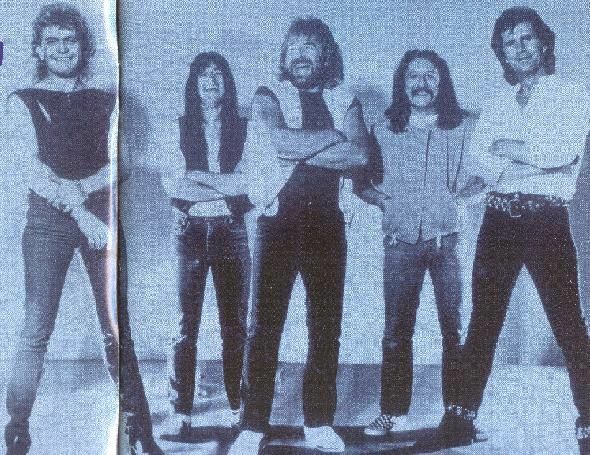 But something doesn´t work in the band, and just a couple of months later, in September 1980, they disband. 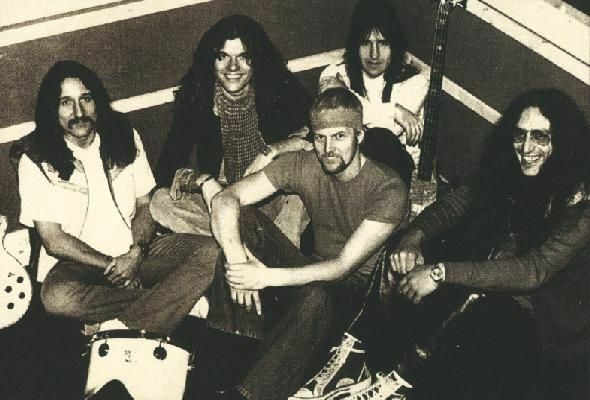 For a couple of years, the band remained inactive (it was just Mick Box trying to find a different approach). 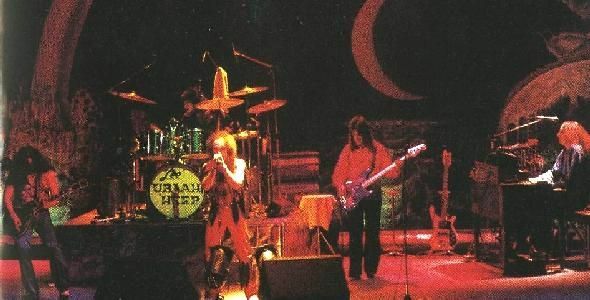 In April 1983, Trevor Bolder leaves (to rejoin Uriah Heep), although he remained friends with the band (in fact, Trevor appeared onstage with the band as a featured guest in May 2009). This was the lineup that I was fortunate to see live in my city. A great concert. 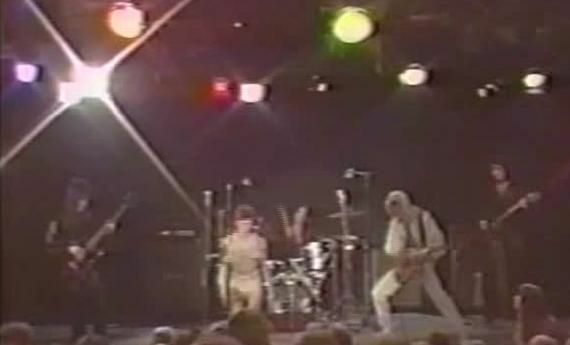 In November 1985, Goalby and Sinclair left the band. They were replaced after a few months. But singer Steff Fontaine didn´t fit in the band, so he left after a couple of months. 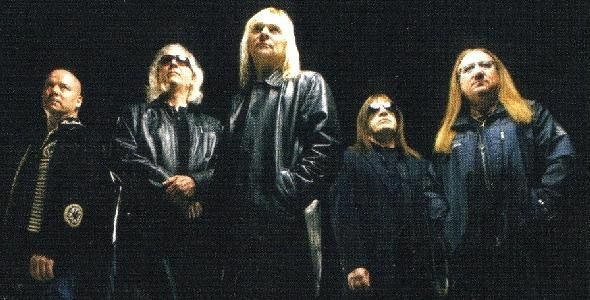 This was the most stable lineup by the band ever, staying together for 21 years, when Lee Kerslake left the band in March 2007. 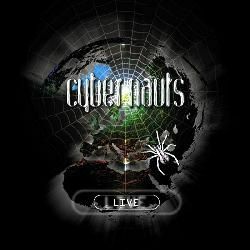 They released the live album Cybernauts live. They were supposed to tour again in January 2001, but don´t know if it finally happened. Trevor Bolder sadly passed away on May 21st, 2013, after suffering from pancreatic cancer. 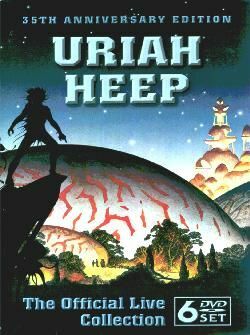 He'll always remain in my memory both for the David Bowie golden years as for my much-loved Uriah Heep band. I saw him live in my city when he had just rejoined the band in the early 80s. A great gig, I couldn't believe I was watching one of the Spiders From Mars musicians in front of me. 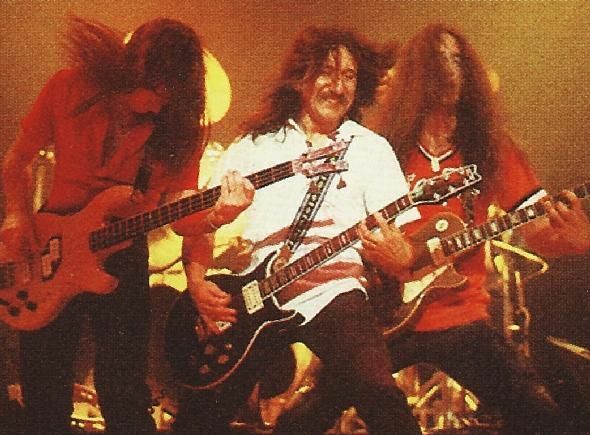 The glamour position in rock bands is usually reserved for the lead singer and lead guitarist. However, occasionally, one of the other members forces us to take notice. Trevor Bolder was one such person. 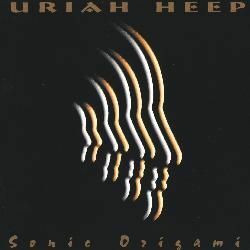 I first had the pleasure of working with Trevor during Uriah Heep´s Sonic Origami album in 1998. Obviously, I was very familiar with his distinctive playing style within Bowie´s Spiders From Mars. Trevor had the rare ability to elevate the role of bass player far beyond that of just an accompanist. 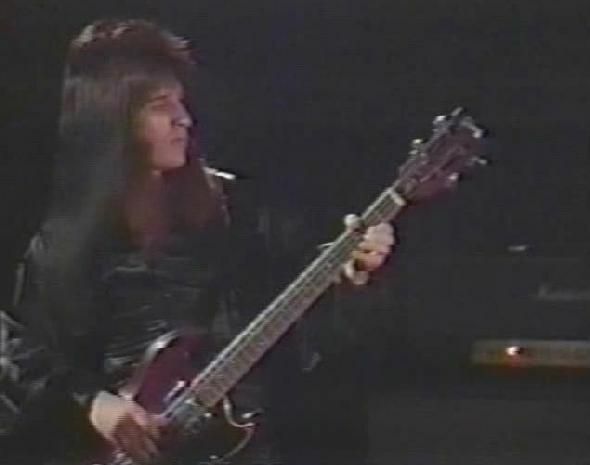 His bass lines were inventive, melodic, intricate where necessary and always attention-grabbing. Despite this, his parts were never fussy or cluttering. He was in short, the consummate rock bass player! I once asked him why he never opted to play 5-string bass. He replied that 5-string bass would put him into a different mindset from pure rock and might take him into other areas. I immediately understood what he meant! In addition, he was a fine songwriter and singer. 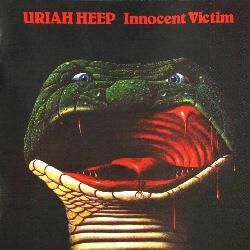 His contributions to Heep in this respect cannot be under-estimated. He became indispensable to their vocal harmony blend and their set-list was all the better for his songs. Then there was Trevor the man. A lovely, caring, witty and funny person, with a dry and sometimes wicked sense of humour! 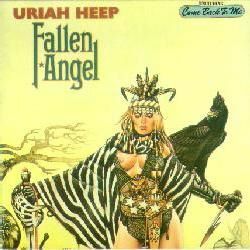 My heart goes out to his family and to his mates in Uriah Heep. Life for them all will never be the same again. You will be very sorely missed Trevor! 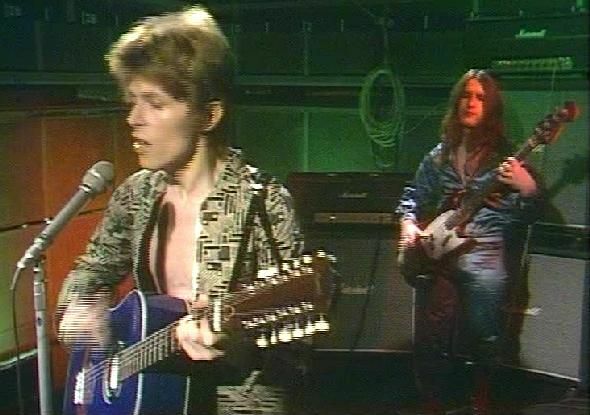 In 1973, there was a try of forming a band with ex-Bowie bandmates: John Hutchinson, Trevor Bolder (bass), John Cambridge and Mick 'Woody' Woodmansey, but they finally decided not to stay together. Comments: The man who sold the world was Bowie's next album. 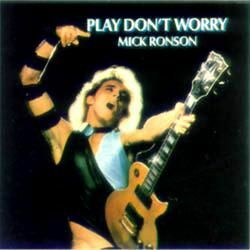 For this one, he had assembled a band with the much missed Mick Ronson (guitar), Tony Visconti (bass), Ralph Mace (keyboards), Mick 'Woody' Woodmansey (drums). 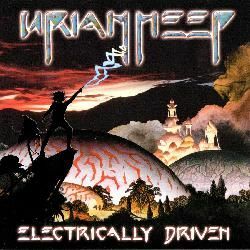 The superb CD reissue from Rykodisc contains 4 bonus tracks, including musicians that didn't appear in the original album: Tim Renwick (guitar), John Cambridge (drums), Herbie Flowers (bass), Freddi Buretti (vocals, aka Arnold Corns aka Rudi Valentino), Mark Carr-Pritchard (guitar), Trevor Bolder (bass). Comments: Some CD reissues contain 4 bonus tracks. 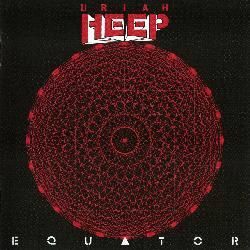 Comments: There is a CD reissue with 5 bonus tracks, but the most interesting is the 30th anniversary edition, expanded to a double CD with 12 additional tracks. Comments: Some CD reissues contain 2 bonus tracks (one of them featuring Ron Wood on guitar, who didn´t appear in the original album). Comments: Recorded in 1973. 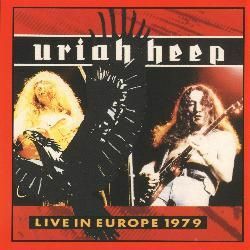 CD reissue contains 4 bonus live tracks recorded in February 1974. Comments: The CD edition lacks some tracks. 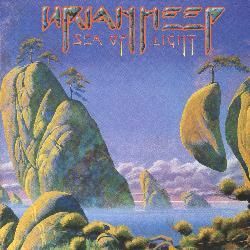 Comments: The lineup in this album was: John Lawton (vocals, from Lucifer's Friend), Mick Box (guitar), Trevor Bolder (bass, from Spiders from Mars), Ken Hensley (keyboards, guitar, vocals), and Lee Kerslake (drums). They are always great!! Recorded from April to August 1978, Chris Mercer plays sax solo on the song 'Save it'. 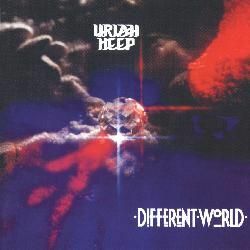 The CD reissue contains bonus tracks. My opinion: My favourite songs are 'Love or nothing' and 'I'm alive'. Comments: Live album recorded on July 1973, but not released until 10 years later. Obviously, there´s also the movie. There´s a special edition from 2003 with extra tracks. My opinion: Interesting live concert, but I´ve always been disappointed that it doesn´t include the part where Jeff Beck joined the band onstage. Comments: Recorded from August to October 1984 and in January 1985. 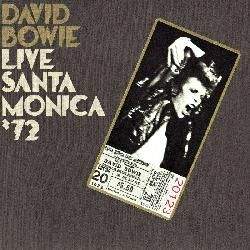 Comments: 2LP recorded live in 1979 in different locations. 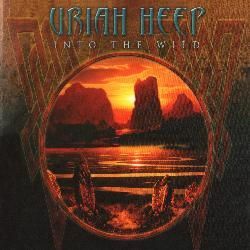 Some CD reissues contain 4 bonus tracks. Comments: Recorded live in December 1987. Comments: Recorded from December 1988 to February 1989. 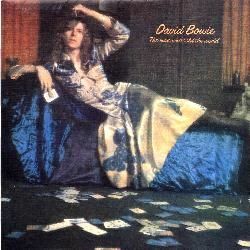 Comments: The album was produced by Trevor Bolder. Some CD reissues contain bonus tracks. 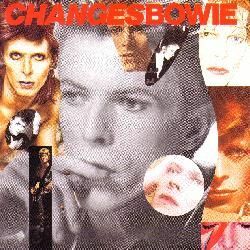 Comments: Recorded live in October 1972, after being a fantastic booleg for decades, it was finally officially released in April 1994. 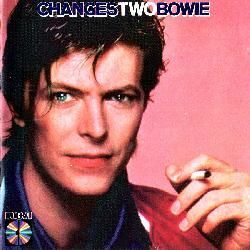 My opinion: Fantastic performance, David Bowie at his best, with a killer band. Comments: 4CD boxset with 20 unreleased tracks. My opinion: A very good, interesting boxset. I just miss some more unreleased live tracks. Comments: Recorded live in June 1994, with an additional studio track. Comments: Limited edition contains 1 bonus track. Comments: Recorded live in their 1997 tour. 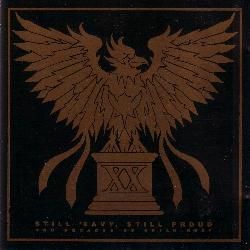 There was a special edition including a bonus CD with studio recordings sold through their official website. 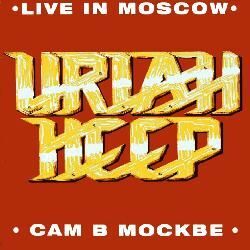 Comments: Double live CD recorded in two different concerts in November 1999. Comments: Recorded live in March 2001 with special guest Ian Anderson (from Jethro Tull). Comments: Recorded live in December 2000 with help from Ian Anderson (from Jethro Tull). 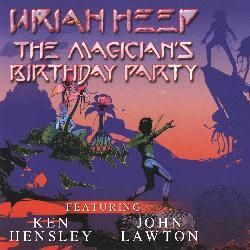 Comments: Recorded live by the band, featuring guest appearances by former members John Lawton and Ken Hensley, as well as Thijs Van Leer (from Focus). 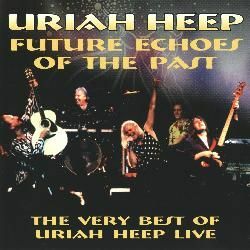 Comments: CD+DVD comprising an album with new recordings of their greatest hits, plus 2 new songs and 1 live DVD recorded in 2009. Comments: 2CD recorded live in May 2010. Comments: Recorded live in June 2009. 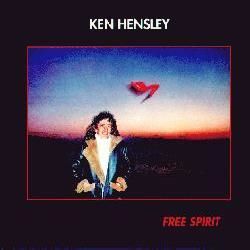 Comments: 2CD recorded live in 2010, with Micky Moody guesting on guitar in some tracks. Comments: Recorded in January 2011. 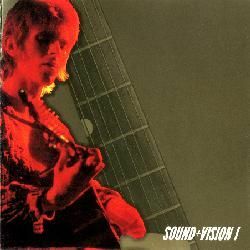 Comments: Sound + vision is a 4CD boxset, including 3 musical CDs, plus 1 video disk. 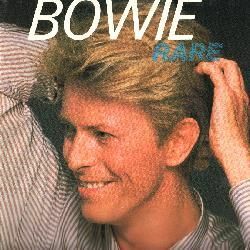 It's basically a compilation, but it contains many rare or unreleased tracks. 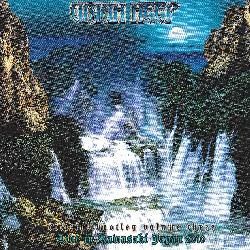 Comments: Compilation featuring several live tracks. Comments: Mick Ronson´s two solo albums from the seventies are available on a 2CD called Only after dark, with 5 bonus tracks (including 3 live tracks from 1974, although Aynsley Dunbar isn't the drummer in these live tracks, but Ritchie Dharma). Comments: Main man is a compilation, also featuring Ian Hunter, Trevor Bolder, Mike Garson, Jeff Daly, John Mealing, Aynsley Dunbar, Ritchie Dharma, Tony Newman, etc. Comments: 6DVD boxset compiling 6 different DVDs from live concerts. 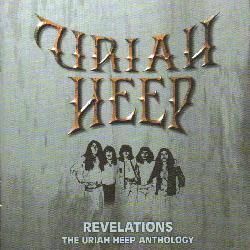 Comments: 6CD boxset with tracks by the band as well as related groups (Keef Hartley Band, The Gods), etc. It also contains 14 unreleased tracks plus live tracks. 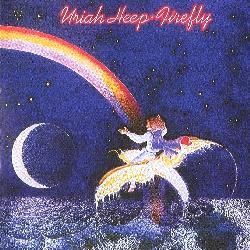 Comments: 3LP with mostly live recordings by different artists such as Grateful Dead, Brinsley Schwarz, Mighty Baby, Marc Bolan, Pete Townshend, David Bowie (with Trevor Bolder), Hawkwind, Skin Alley, Daevid Allen & Gong, Pink Fairies and Edgar Broughton Band (live in June 1971, with Victor Unitt). 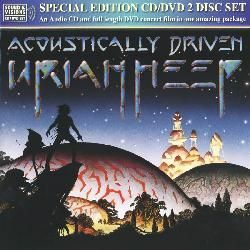 Comments: Double CD (although I think there is another edition with 3 CDs). 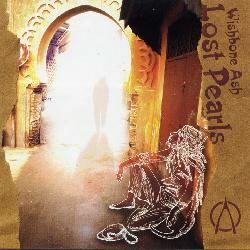 The first CD was recorded live in August 1997. 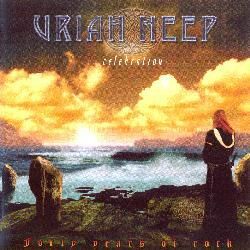 The second CD was recorded live in April 1994. There are performances by Ian Hunter, Roger Taylor, Roger Daltrey, Steve Harley, Mick Jones, Joe Elliott & The Spiders From Mars, Bill Wyman, Andy Fairweather Low & Gary Brooker, Glen Matlock, Bill Nelson, Dana Gillespie and The Rats. 01. 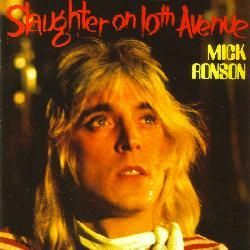 Can someone help me completing the live lineups for Mick Ronson Band with Trevor? 02. 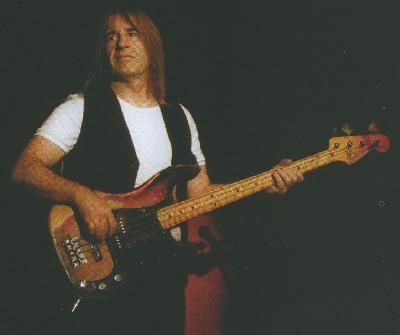 In 2007, Trevor Bolder played bass on the song ´Forever´ by the band Innersylum, but don´t know if it has been released in some CD. Does anybody know? 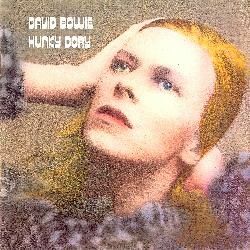 The Ziggy Stardust Companion - A David Bowie website (by Mike Harvey) - SUPERB site, check it out! Disclaimer: I don´t own or upload any of the videos linked here. 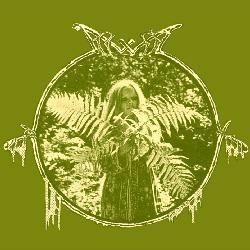 I just include links to live videos that are already available, in order to show the work of this musician. Anyway, if someone feels that some link shouldn't be included, please write me at the email address shown below. 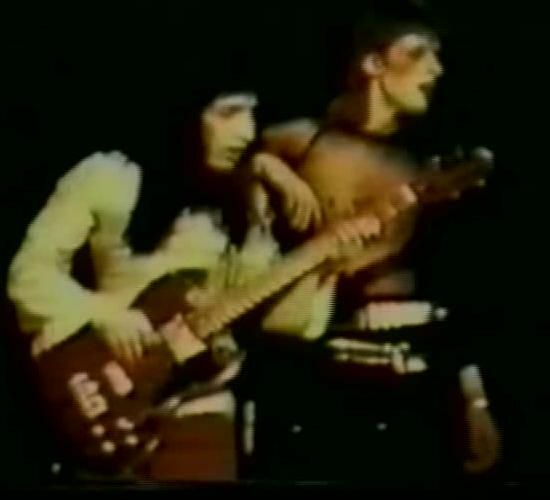 And if you know of more videos featuring Trevor Bolder, please, also write me with the link. 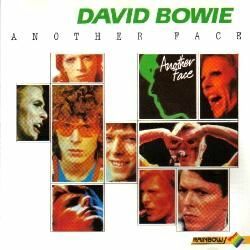 Featuring: Trevor Bolder, David Bowie, Mick Ronson, Woody Woodmansey. pianist (I guess Mike Garson) unknown to me. 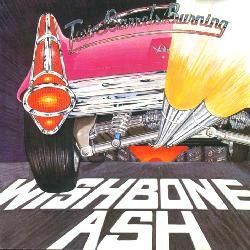 Featuring: Trevor Bolder, Mick Box, Russell Gilbrook, Phil Lanzon, Micky Moody, Bernie Shaw. Phil Kenzie: for info on David Bowie and Mick Ronson tours (2001). 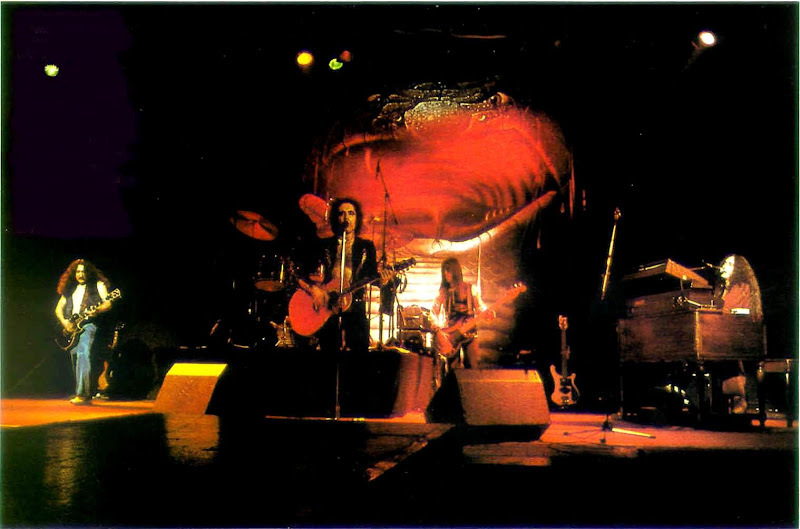 Aynsley Dunbar: for telling me that he didn´t tour with Bowie (only the Floor Show for TV). Pip Williams: for sending me his fantastic tribute to Trevor, and for his very kind words (2013). 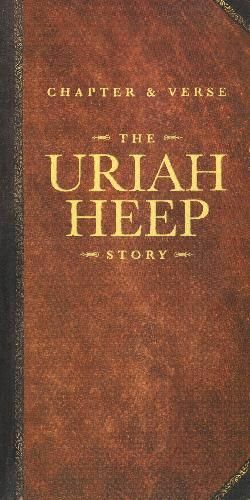 Boris Shnitzer: my great friend, for sharing so many things about Uriah Heep (1998 to 2013). Alex Gitlin: my great friend, for so many help with scans and info (1998 to 2013). 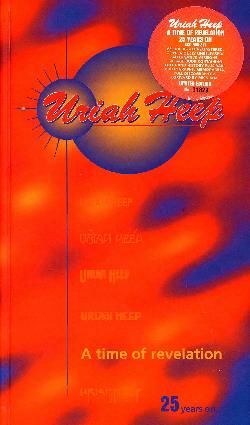 Dave White: one of Uriah Heep webmasters, for passing a message from me to Trevor (1999). 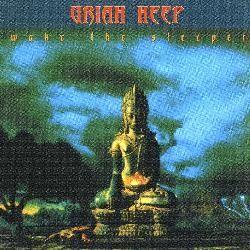 Taasan: my friend, for info on a Dana Gillespie album with Trevor (1999). 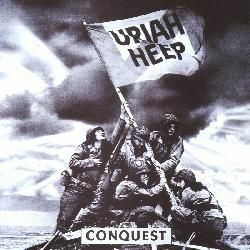 The Heepsters: a great community which I was proud to be part during some years.